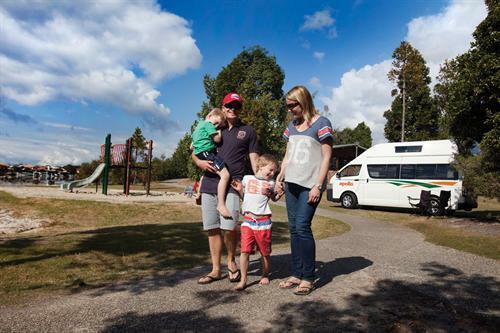 Cairns is amid Australia’s superlative regions, as far as adventure is concerned. 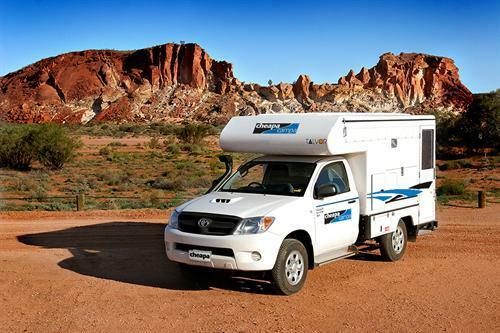 This is a wonderful region, to set out on an Australia Campervan Holiday. 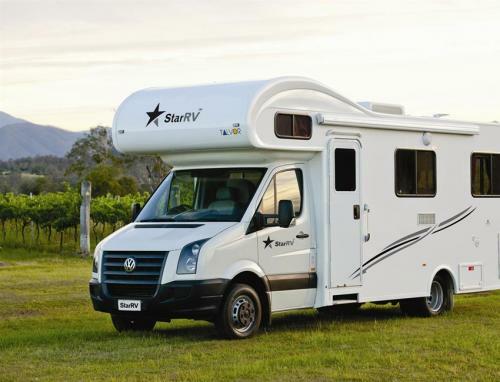 If you seek adventure, you will be unable to resist the allure, of Cairns. 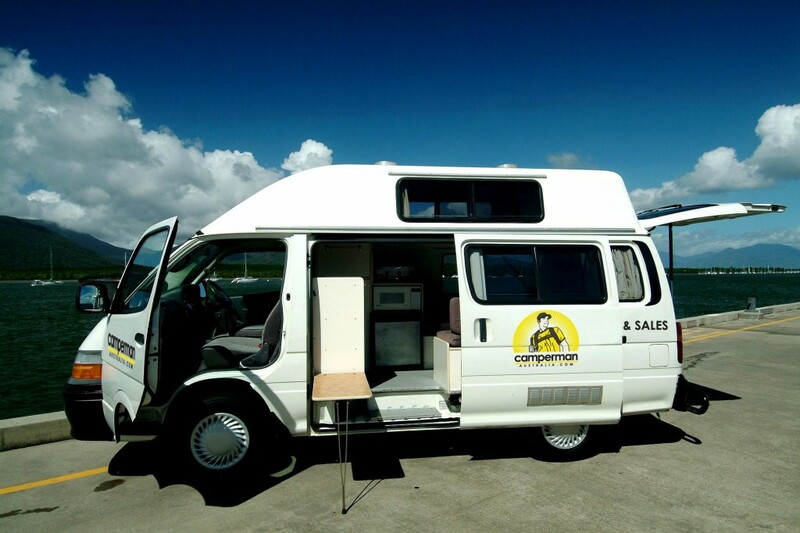 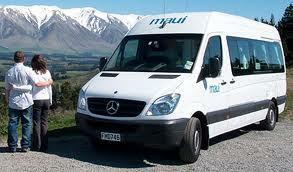 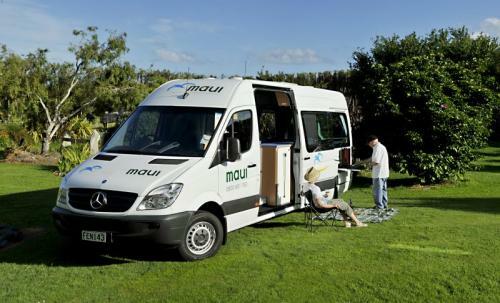 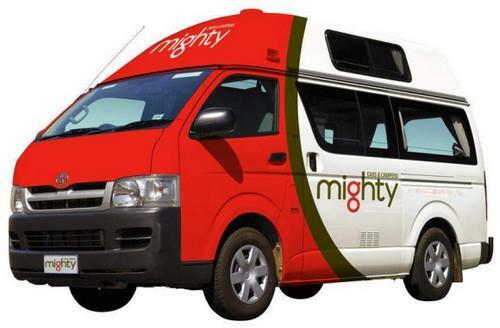 The … Read More..
Motorhome Hire is gradually becoming a trendy option amongst travelers, in Australia. 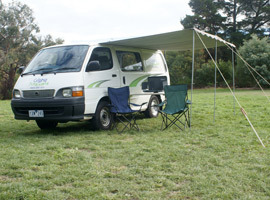 Regardless of whether it is an extended trip or a short vacation, it is a wonderful experience traveling via Campervans. 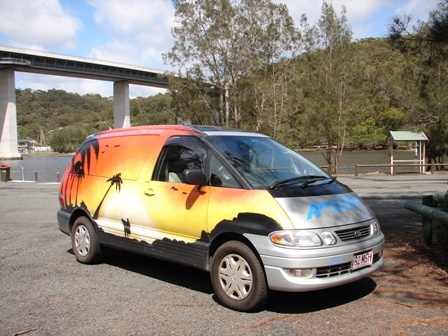 You do not have to experience the anxiety … Read More..
As you think of a vacation in Australia, the foremost image which comes to your mind is surely of vibrant Sydney, and a sports-crazy region, Melbourne. 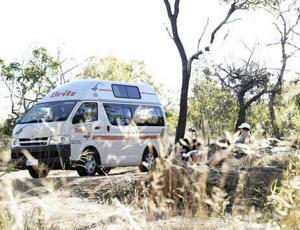 There is a lot to discover in the Down Under which is why it … Read More..